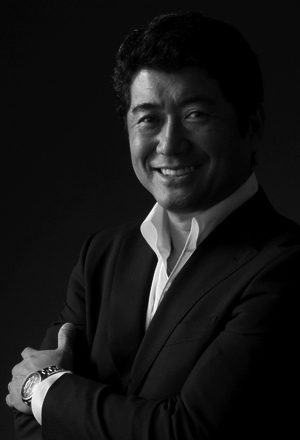 In 2007, KEN OKUYAMA DESIGN was founded providing business consultancy to many corporations. Ken also produces cars, eyewear, interior products under his original brand. He is currently a visiting professor at several universities and also publishes many books.